Heading somewhere tropical over the holidays – or even on your honeymoon? Give your everyday makeup routine a rest and show off the natural beauty that you are. 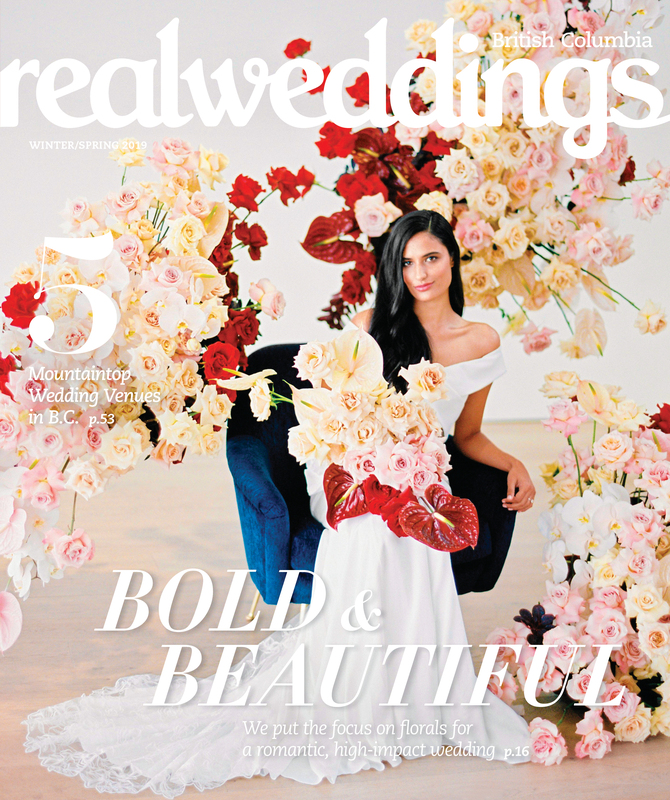 In addition to my honeymoon beauty tips offered in our new Planning Guide issue, just tuck these handy finds into your bag for quick and easy aids to looking gorgeous, wherever your travels take you. 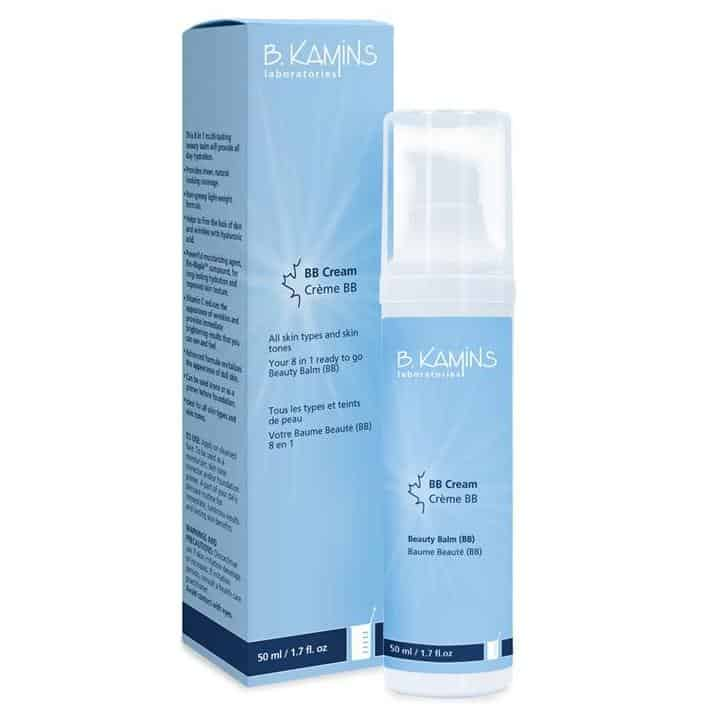 B.Kamins Morning Glow BB Cream, $49 Talk about multi-tasking! For those easy days, this 8-in-1 BB cream has got you covered. Its lightweight formulation provides sheer coverage, hydration and properties that improve your skin’s appearance. 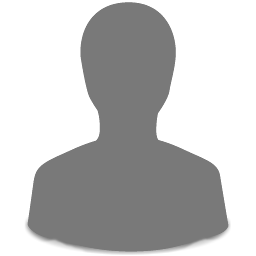 It goes on smoothly like a moisturizer and evens out your skin like a primer. Perfect. Available at Murale. 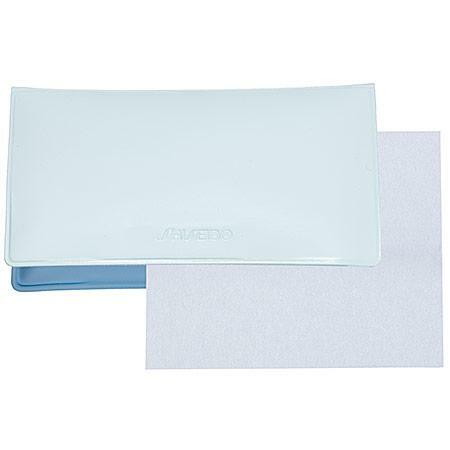 Shiseido Blotting Paper, $20 Forget about powdering up in the heat – just leave the compact at home. Why run the risk of looking cakey and muddy when all you want is to get rid of shine? These oil-blotting papers are an essential product for your kit if your skin tends to be on the shiny side. Available at Sephora. Benefit Gettin’ Cheeky, $20 Why must it be that all good things that come in adorable packages are limited edition? Well, that’s the case for Benefit’s Getting’ Cheeky, a pack of three dual-purpose cheek and lip tints. 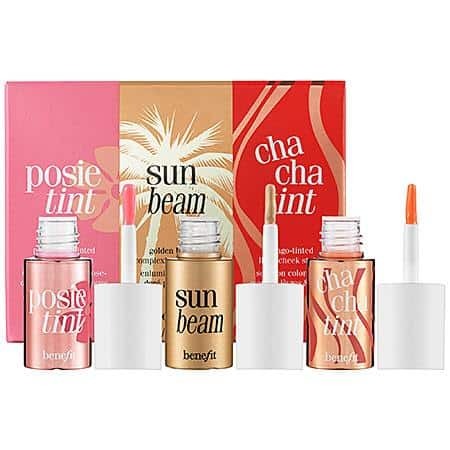 Completely portable, these little tints allow you to change up your look without lugging along extra product. Get them before they’re gone! Available at Sephora. 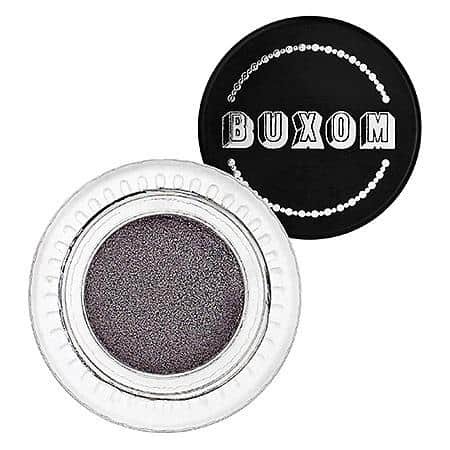 Buxom Stay-There Eye Shadow, $23 There’s little more frustrating than eye colour that migrates southward or collects in the crease of your eye. Bare Escentuals’ Buxom has a solution, and it comes without parabens, sulfates and other ingredients we know to avoid. Some good things it does have? Vitamin E and aloe (we can hear you sensitive types cheering). Oh, and if you’re a dog-lover, this product is definitely for you: Bare Escentuals supports the non-profit Canine Companions for Independence. Available at Sephora. 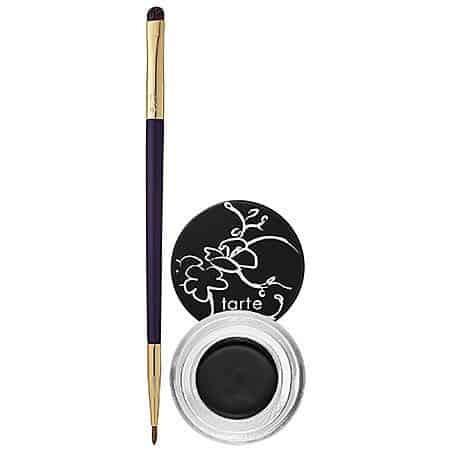 Tarte EmphasEYES Waterproof Clay Liner, $29 A liner that endures rain, sweat and tears and nourishes your skin? It almost sounds too good to be true, but using the amazing properties of Amazonian clay, Tarte has created quite possibly the holy grail of eyeliners. An added bonus: the double-headed brush allows you to change the thickness of your flick, as the mood strikes. Available at Sephora. 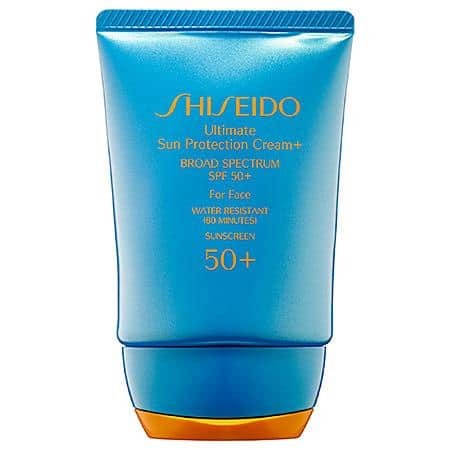 Shiseido Ultimate Sun Protection Cream, $19.50 While freckles are cute, and we advocate that they be shown off, not hidden, they are also an indicator of sun damage. And what use would it be to have freckles if your nose is too red to see them? Protect yourself with this high-SPF sunscreen that promises not to aggravate even the most sensitive skin. Available at Sephora.